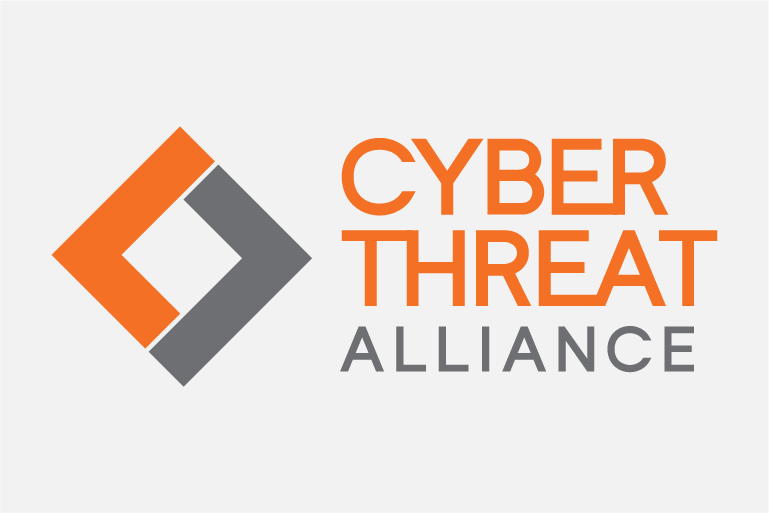 The Cyber Threat Alliance (CTA) announced the appointment of Michael Daniel as the organization’s first president and its formal incorporation as a not-for-profit entity. Additionally, founding members Fortinet, McAfee, Palo Alto Networks, and Symantec announced the addition of Check Point and Cisco as new alliance founding Members. Together, the six Charter members have developed of a new, automated threat intelligence sharing platform to exchange actionable threat data. Fortinet, Intel Security, Palo Alto Networks, and Symantec, co-founders of the Cyber Threat Alliance, today announced the updated publication of research analyzing the prevalence and global impact of the lucrative CryptoWall family of ransomware. Fortinet, Intel Security, Palo Alto Networks, and Symantec, co-founders of the Cyber Threat Alliance (CTA), today announced the publication of research examining the evolution and global impact of the aggressive CryptoWall ransomware. Fortinet and Palo Alto Networks, both original co-founders of the industry’s first cyber threat alliance, announced that two new security industry leaders, McAfee and Symantec, have joined the alliance as co-founders.